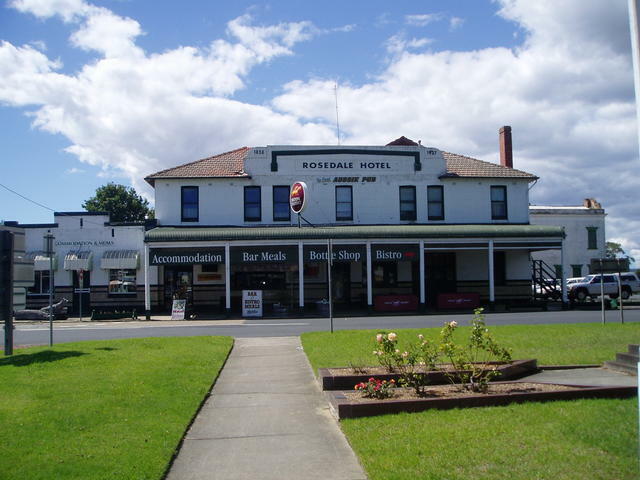 Central Gippsland, an area spreading from Yarragon in the west, through to Bairnsdale in the east, linked by the Prince's Hwy, is another example of where some great one, two or three day trips can be enjoyed, by slipping off the main highway to explore some more Pub Trails. 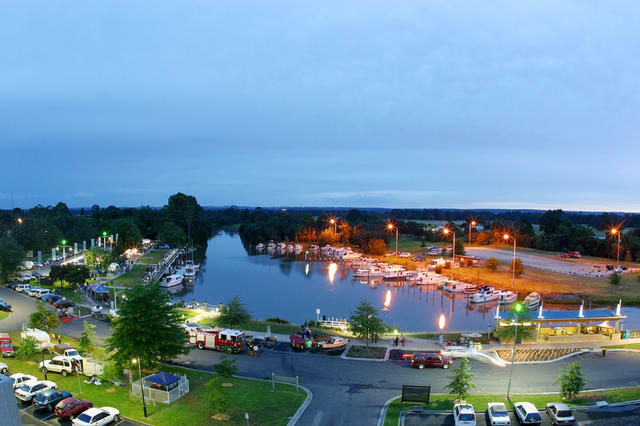 For travellers coming into Victoria from the NSW coastal border, we've outlined East Gippsland with its many attractions coming in from the border. 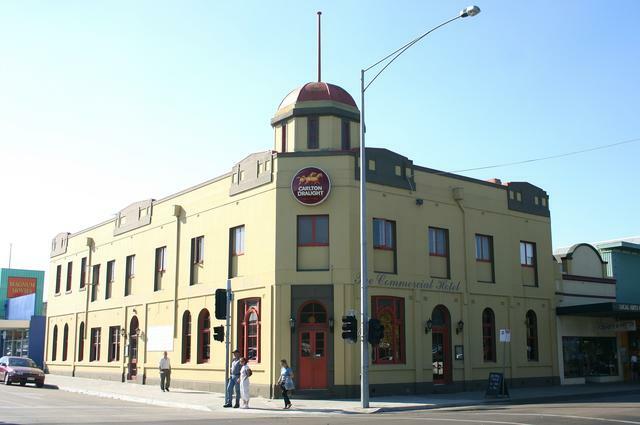 Throughout the itineraries presented here, we'll also lead you into South Gippsland as you head closer to the capital of Victoria: Melbourne. 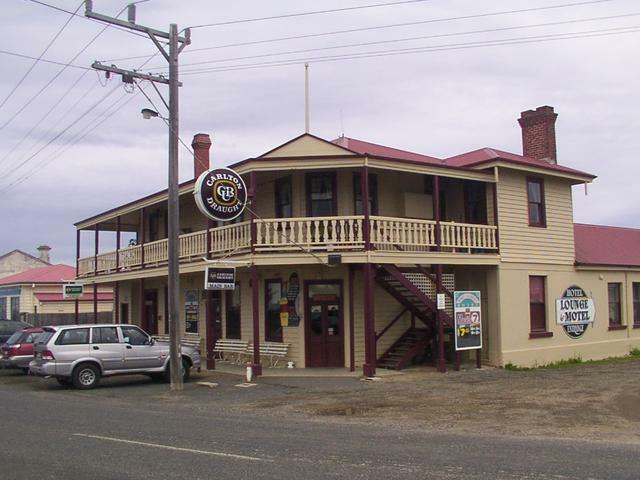 Don't miss the round trip from Traralgon up into the goldmining town of Walhalla, and back through Rawson and Erica down to Moe. 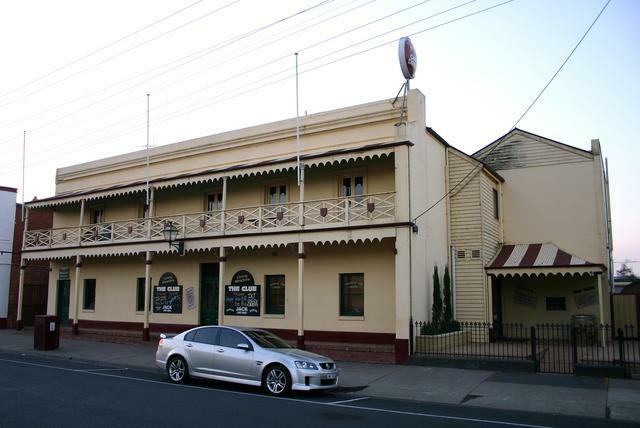 See the Walhalla Pub Trail for this great escape into history! Whether you enjoy the remote wilderness of the High Country to the North, seek long stretches of private beaches to the south or like exploring ancient rain forest walks in between, Central Gippsland has a lot to offer the traveller. And there's lots of interesting goldrush history nearby as well. 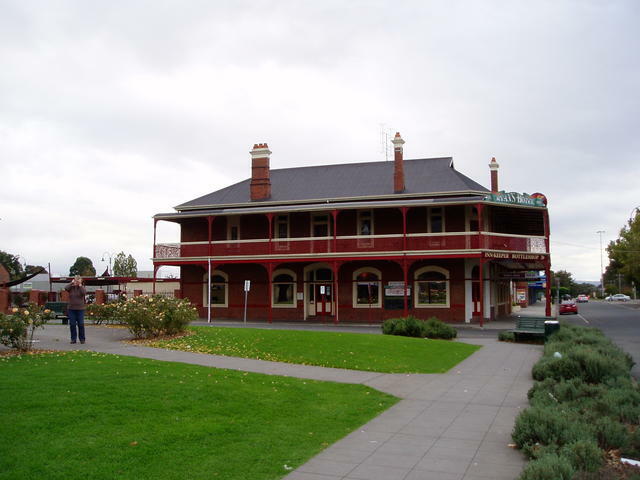 Here's an overview of the areas we'll explore, and you'll find Traralgon a good central location for all the itineraries mentioned. 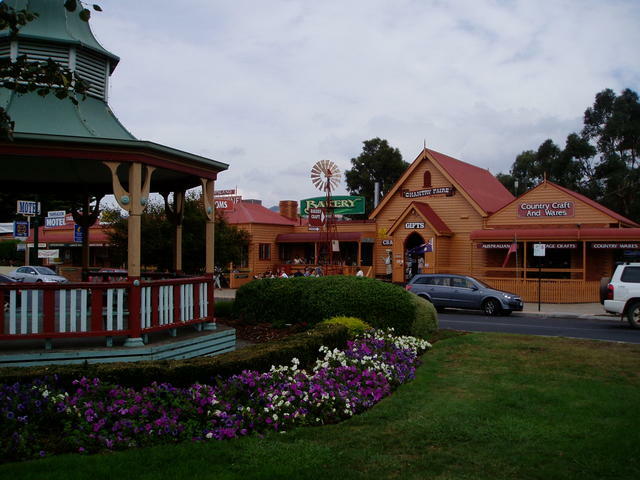 heading west, slip into Yarragon Village for a great bakery treat and pickup some fine gourmet produce of the area, in readiness for exploring some more great Aussie Pub Trails! 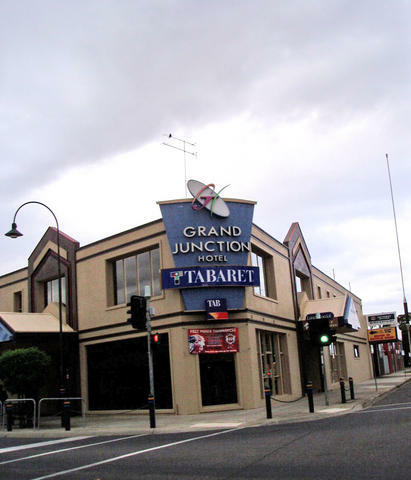 take the Grand Ridge Road Tour, reached by heading south from Trafalgar, or out of Traralgon over Mt Tassie through Tarra Valley rain forest area and the Tarra-Bulga national Park. 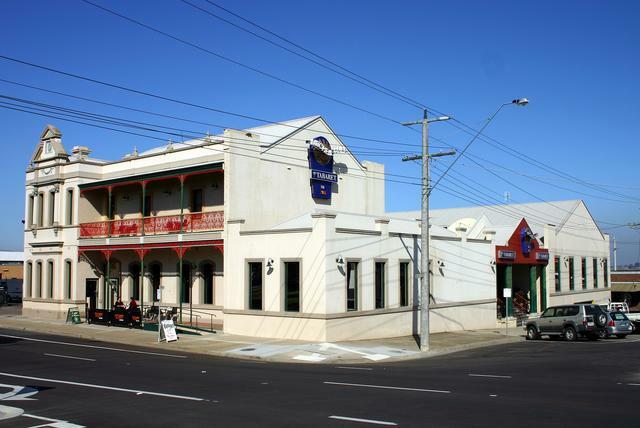 slide along the coast and enjoy the maritime history of Port Albert, and visit one of Victoria's oldest pubs (1842)! Explore the 90-mile beach region accessed south from Sale to Paradise Beach and Loch Sport, taking in the southern regions of Lake Wellington. 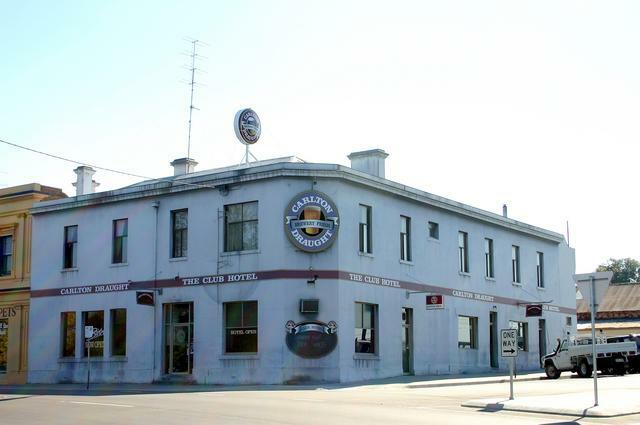 take a diversion north up from Moe to the historic goldmining township of Walhalla and back to Traralgon for a round trip. inspect Melbourne's largest Dam: Thomson Dam north of Rawson and Erica. 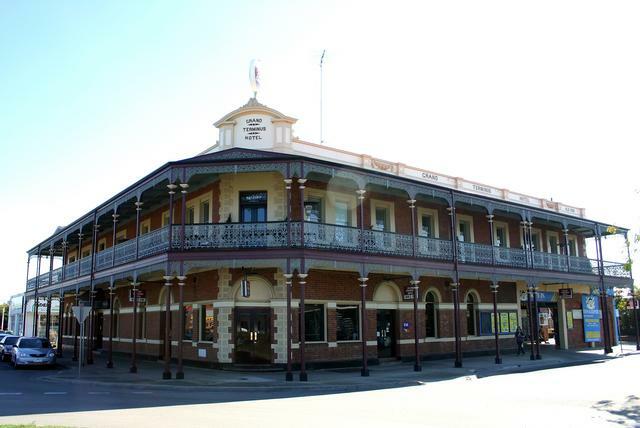 go back in time, seeing all the originally furnsihed buildings on display at the Old Gippstown Heritage Park in Moe. 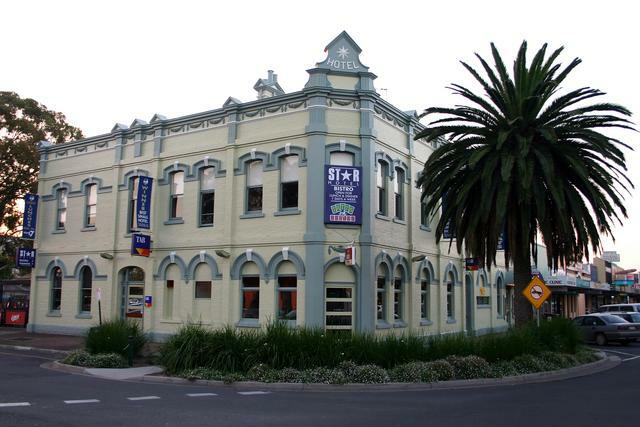 We hope you enjoy the "Central" Gippsland area, but remind you that there's plenty more deviations to enjoy as you travel either direction into South Gippsland or East Gippsland exploring more great Aussie Pubs! 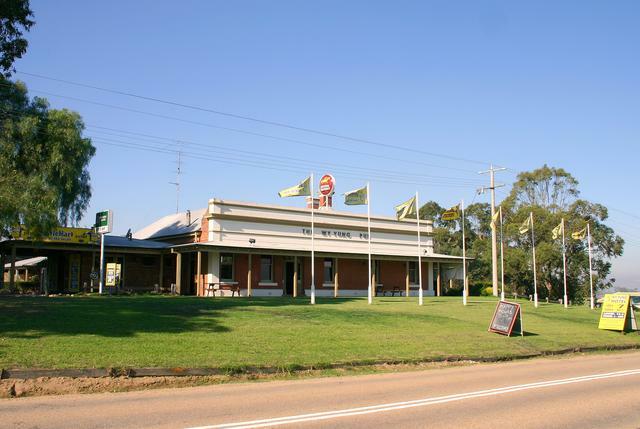 Yarragon, on the Prince's Hwy has a full range of the local produce the region has to offer. 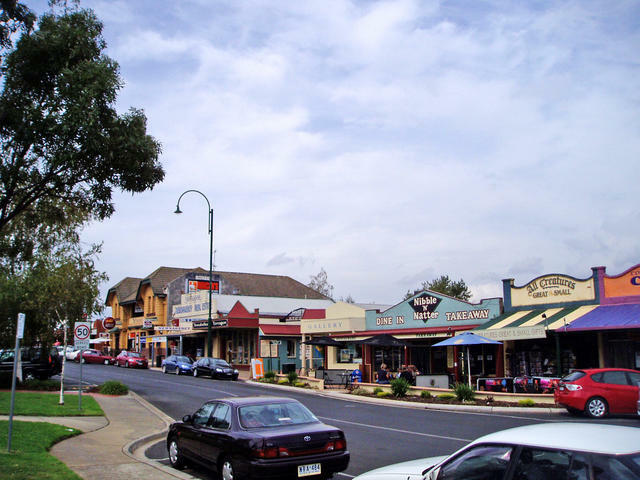 Top village to stroll through for crafts and gifts, and some great gourmet delights. 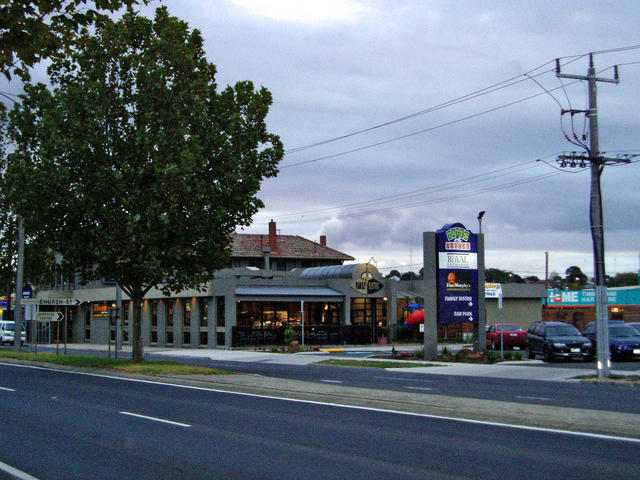 So stock up some nibbles for enjoying on some of your travels in the Central Gippsland area. Yarragon Village on the Prince's Hwy. 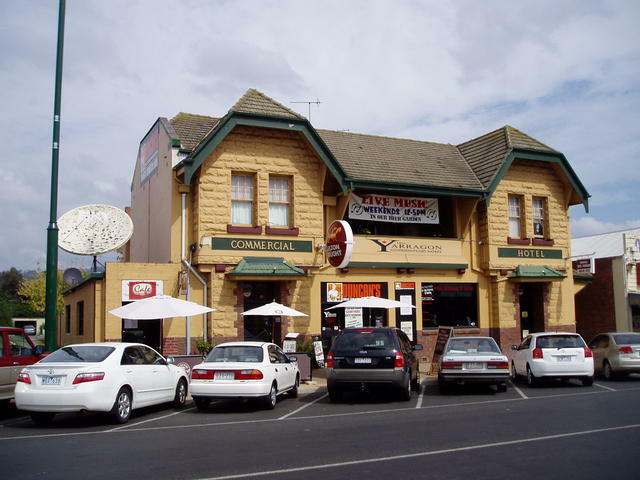 Yarragon's Commercial Hotel right in the heart of the Village. An alternative route to Mirboo North, is out of Trafalgar, with the option of a loop back to Morwell. 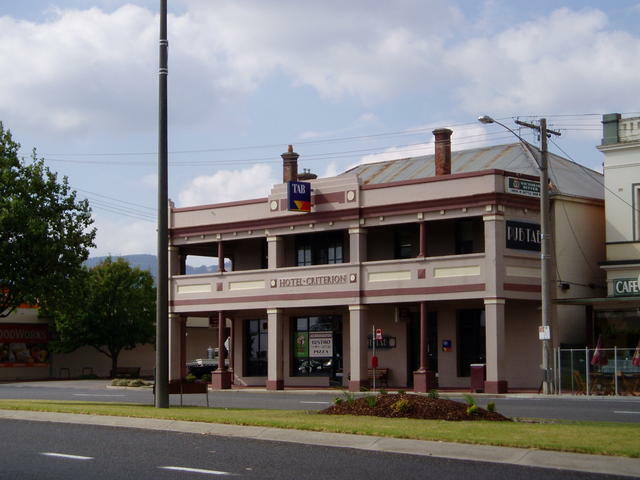 Mirboo North is home of the Grand Ridge Brewery and a 'must see' of the area. 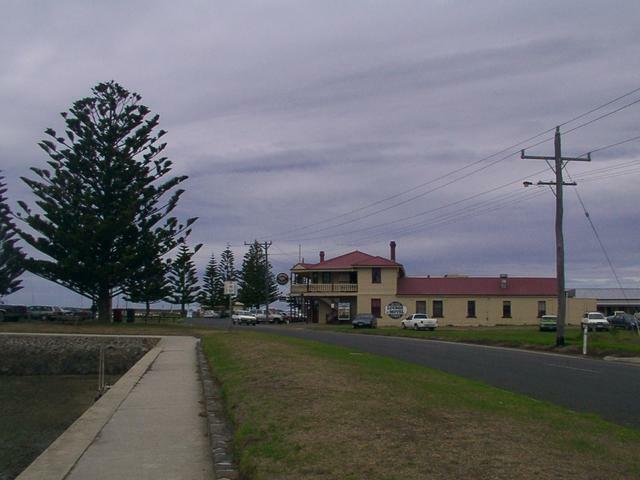 Head out of Trafalgar from the Prince's Hwy, taking the Mirboo North-Trafalgar Rd. This will take you through the potato growing area of Thorpdale. From there the road eventually merges into the Strzelecki Hwy coming in from Morwell. 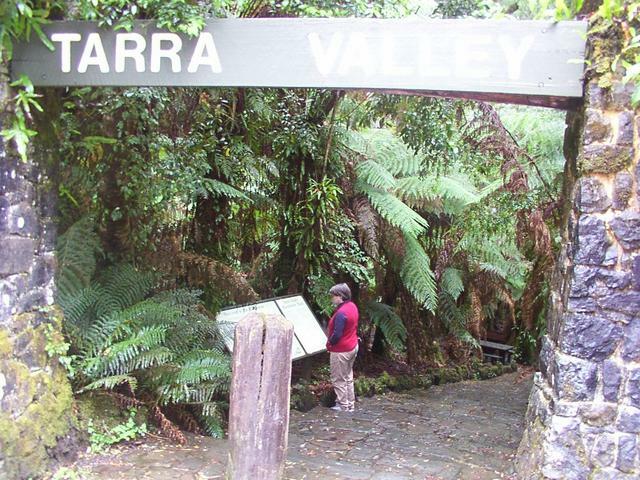 Views of the Tarra-Bulga National Park. 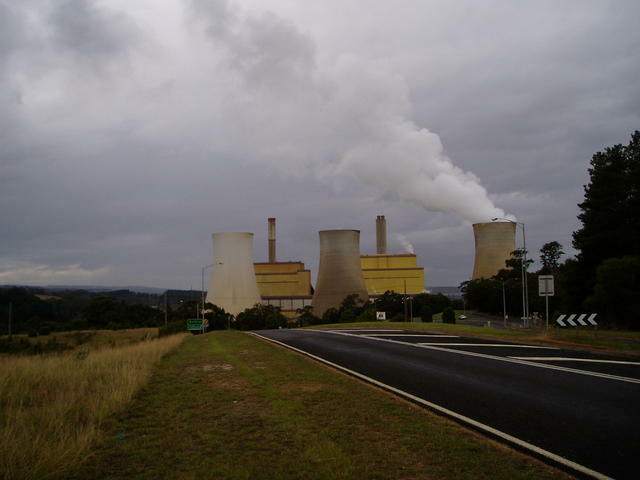 South of Morwell, is the Hazelwood power station and further east, out of Traralgon, you'll find the Loy Yang Power Station. Inquire about guided tours of the mines and power stations at Power Works. 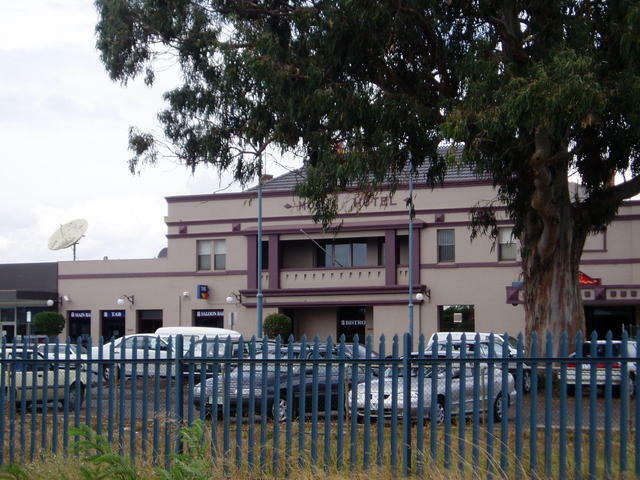 The township of Moe is well known for its racecourse which borders the western edge of town bordered by the railway, and you pass this as you arrive from the Melbourne (western) end of town. To the far north of town, about 30 minutes drive, you can venture out to Erica and Rawson on your way to visiting the Thomson Dam which provides the bulk of Melbourne's fresh water supply. 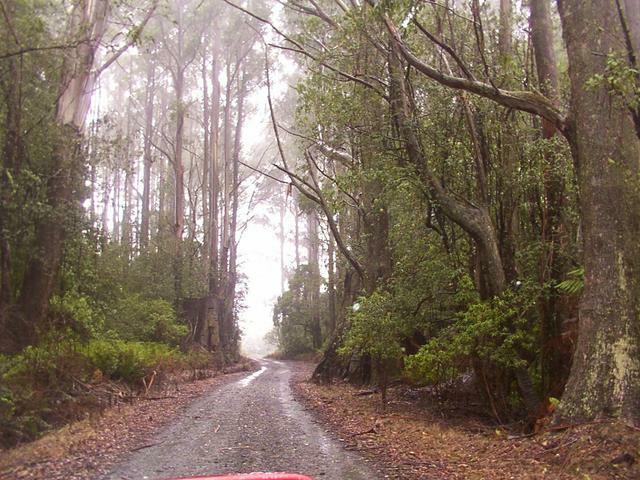 Also from Erica/rawson, is the road out to Walhalla Gold Mining town. 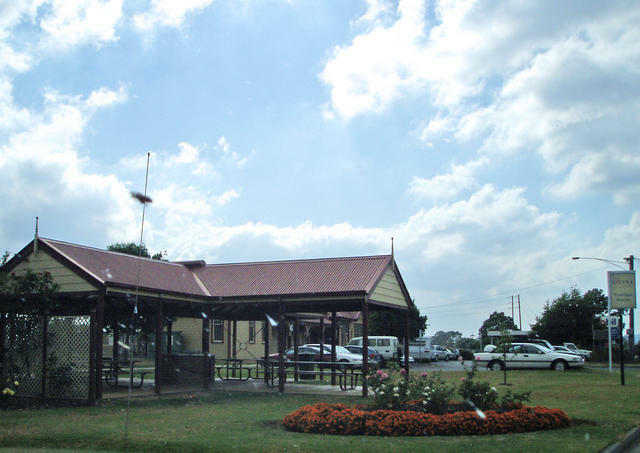 Old Gippstown Heritage Park in Moe. 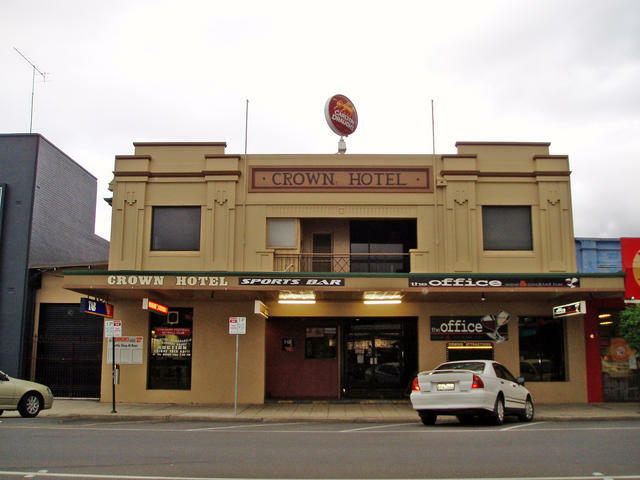 Contrasted against the fast moving traffic down the Prince's Highway, arriving at Old Gippstown at the western highway exit to Moe, presents you with a walk into yesteryear. A huge number of buildings have been restored and furnished to illustrate the lifestyle of living in the mid 1800's. There are numerous exhibits on show, as well as lots of machinery and vehicles. 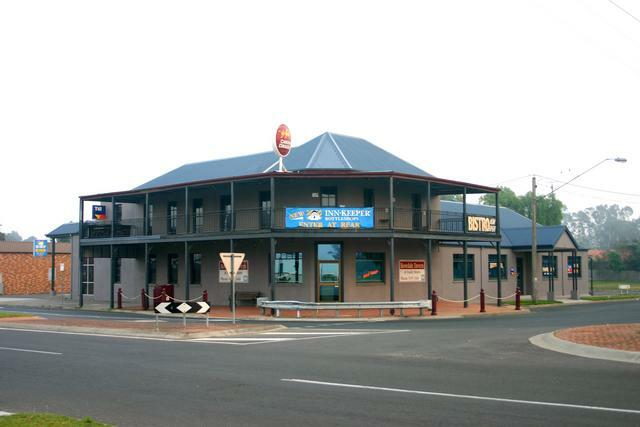 Old Gippstown is a regularly used for functions too. 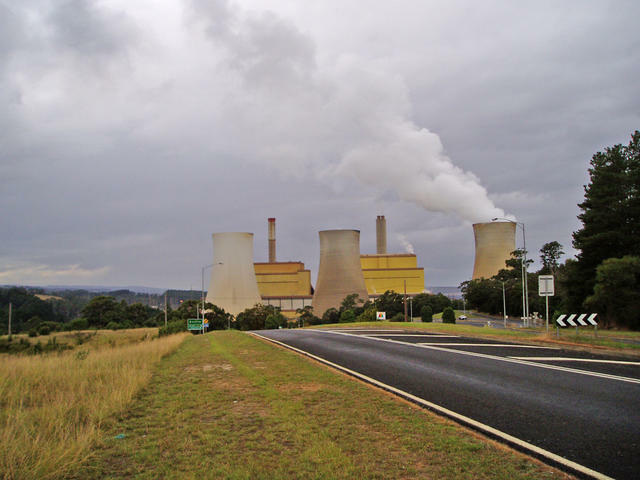 Three power stations are located in the Latrobe Valley, providing the bulk of the power for Victoria. 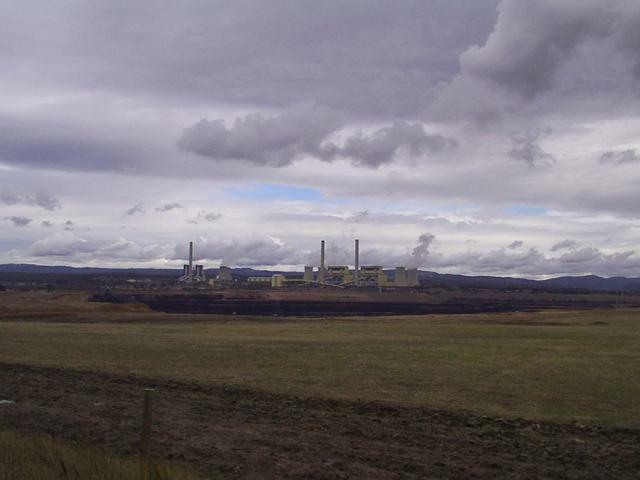 The original township of Yallourn disappeared as the huge open cut coal mine was developed to fuel the Power Station. 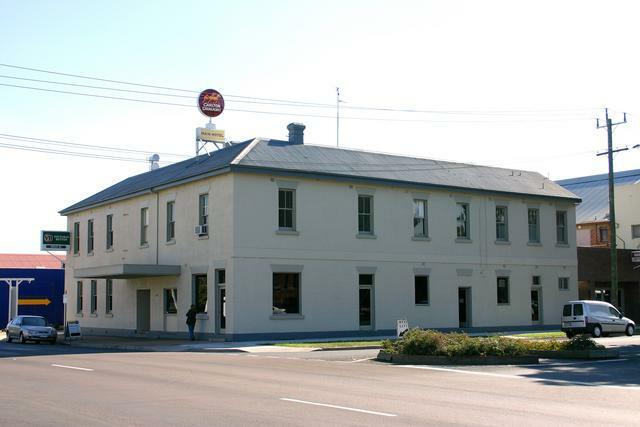 The former production management buildings now form the Powerhouse Hotel right in the middle of the facility. One of the highlights of the attractions that lay just south of stretch from Trafalger to Traralgon is the Tarra-Bulga National Park. 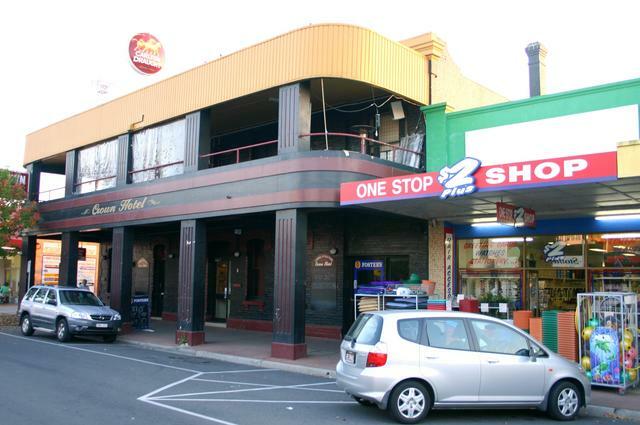 (And you thought it was the Mirboo North Grand Ridge Brewery!) Well, both answers would be correct, as a trip into this area would have to involve both! But take a closer look at the road conditions, this probably best tackled from two different directions. 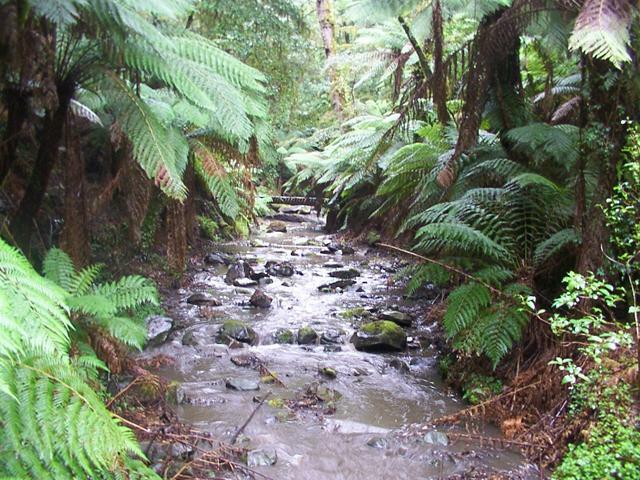 To build up your thirst, then some serious walking is in order, down into the rain forest tracks at Tarra Valley. 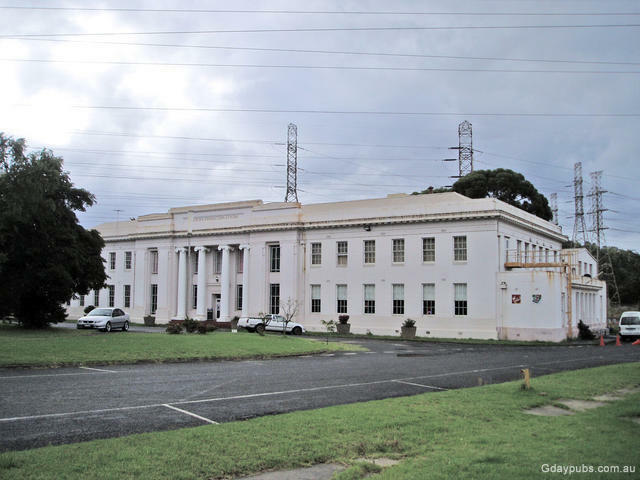 start at the botantical gardens in the big sweeping s-bends of the Prince's highway in the middle of town, and take the southern exit at Whittakers Rd. then you begin the uphill climb through Callignee to the top of Mt Tassie. Tarra Bulga National Park is just down the road from this point. Enjoy a visit into the park and explore the rain forest at this point. The Grand Ridge Rd actually runs for about 135kms from end-to-end, and can be fairly tretcherous in parts, particularly in bad weather. You need to allow about 6 hours to do the full extend of the road, and careful planning is advised. Exploring some of the forest in the Duff Sawmill Heritage Trail - one of the many side tracks along the Grand Ridge Road. 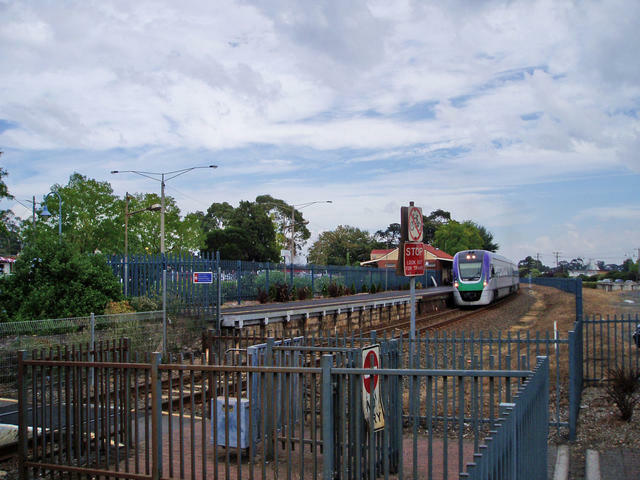 However, there are the options of returning back to Traralgon the way you came, or heading on down the Tarra valley Rd through to Devon and into Yarram to the south, and onto Port Albert. So, yes, reaching Mirboo North is possible from here, but it is along an unsealed road for quite some distance. Tarra Valley in the Tarra-Bulga National Park. Rainforest walk entrance. 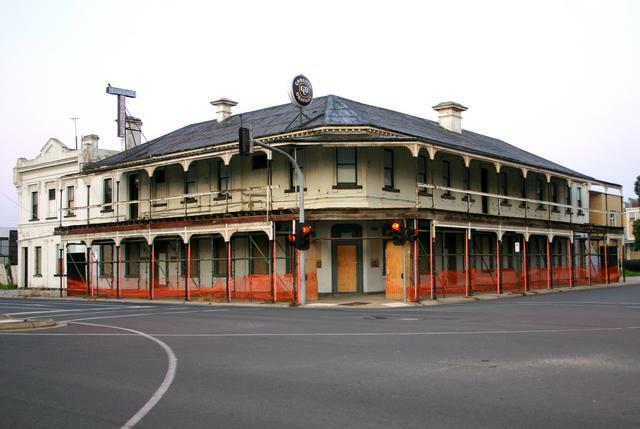 Port Albert offers same great history to see, starting with the port of course, which has one of Victoria's oldest hotels right on its entry. Take a self-guided walk through the town, and be suire to visit the Maritime Museum in the middle of town. 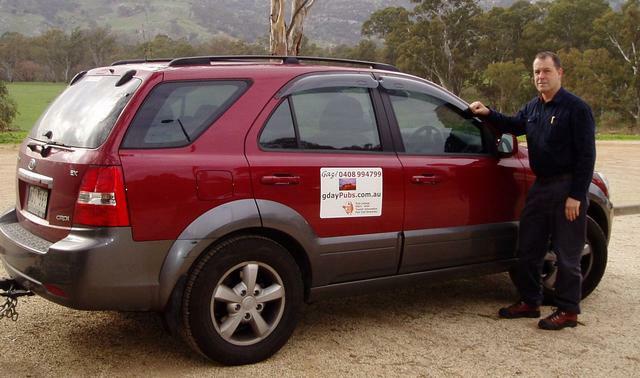 Time for some long distance High Country driving? 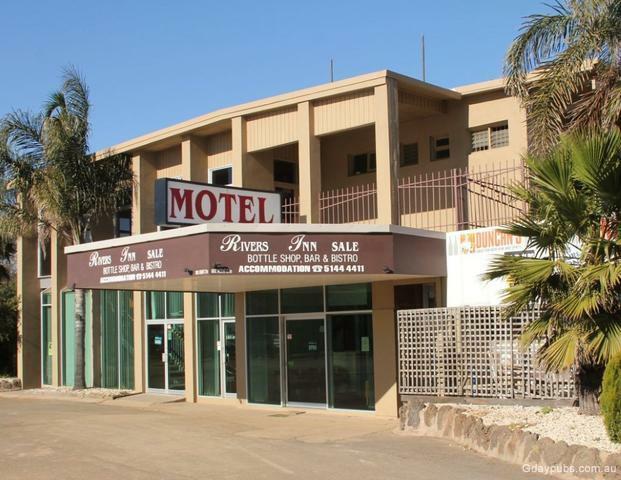 Well, what better place to head out to Licola, than from the top little town of Rosedale. Totally entrenched with woodwork memorabilia, the town really shows off its wooden artworks. 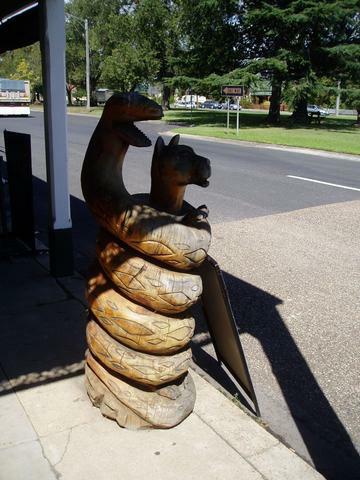 Even the Rosedale Hotel is full of interesting carvings - so make a point of stopping off here and checking them all out, before heading into the wilderness up north of here. 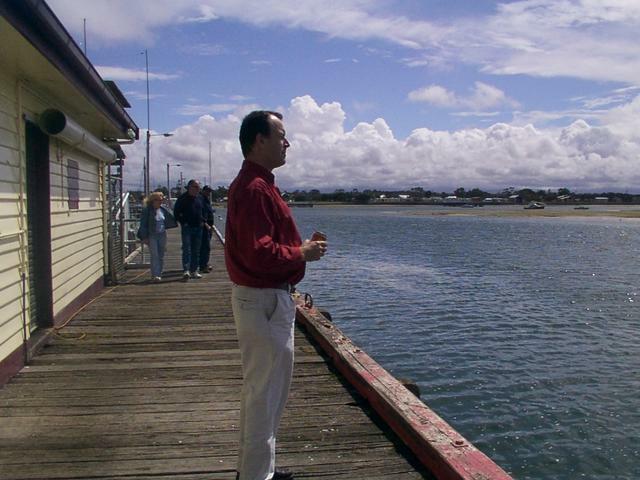 Between Port Albert and Lakes Entrance, there is a 90-mile stretch of straight beach of pristine sand. 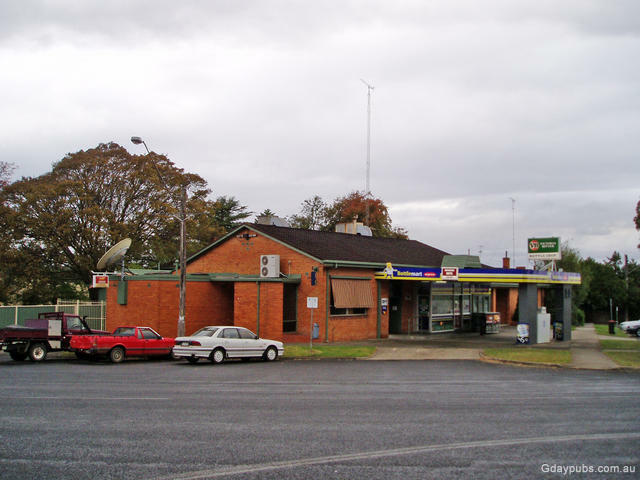 Typical access is from Sale on the Prince's Hwy, south through Longford. There is only one way in and out of this area. As the names imply, this area is a beach paradise, and with so much of it, you're likely to have the entire beach to yourself! So come and enjoy. 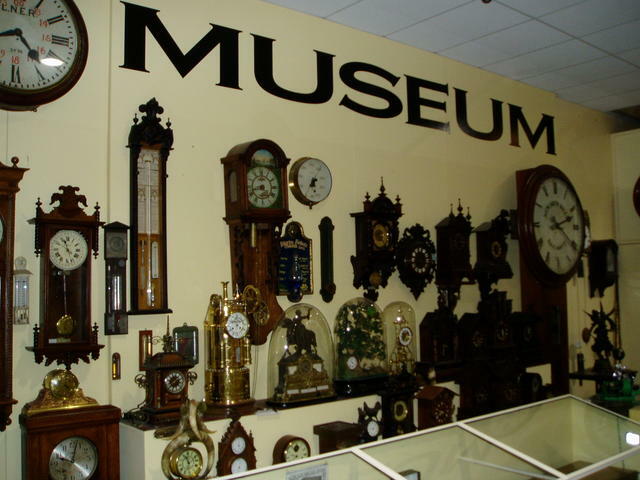 Clock Museum examples in Bairnsdale. 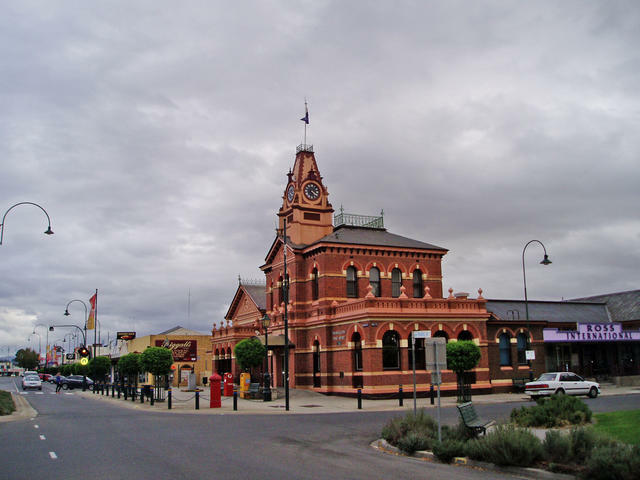 Another interesting thing to see before leaving the area, is the Bairnsdale Clocks. Now in the hands of Trevor Herbstreit, this family business boasted the status of being one of the biggest Clock Museums around. With David's retirement in 2015, the business still has a lot of interesting historical clocks and time pieces to see, and of course repairs are their specialty. Plenty of nearby parking and good coffee, so check out their operation. 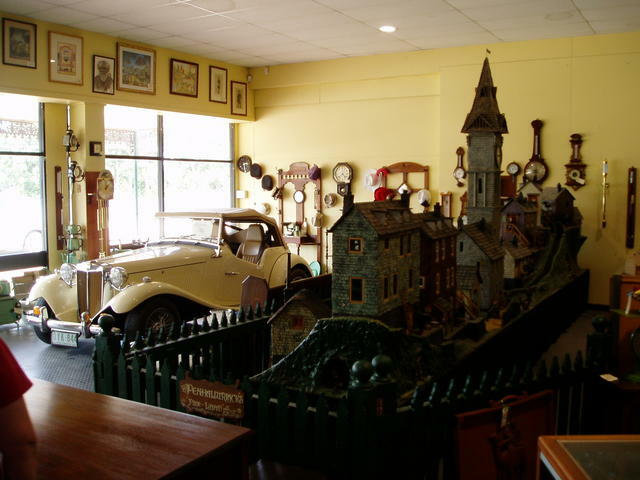 Check their new address at: www.bairnsdaleclocks.com.au [Bairnsdale Clocks]. 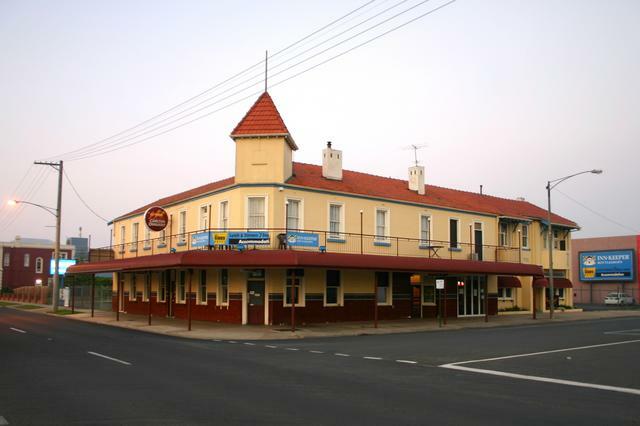 Bairnsdale is a huge number of hotels to choose from, so you'll definetely want to stop awhile if you want to check some of them out. 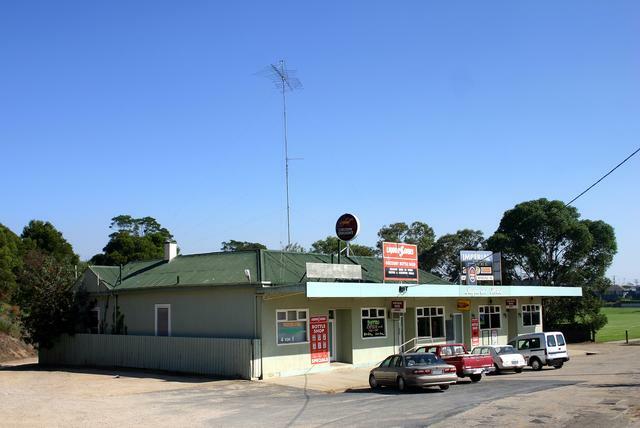 And if you're intending heading up through Lindenow, just west of the town heading up to Dargo, then this is the place to fuel up and get ready for your trip into that area of the High Country. On the road again - documenting trails! 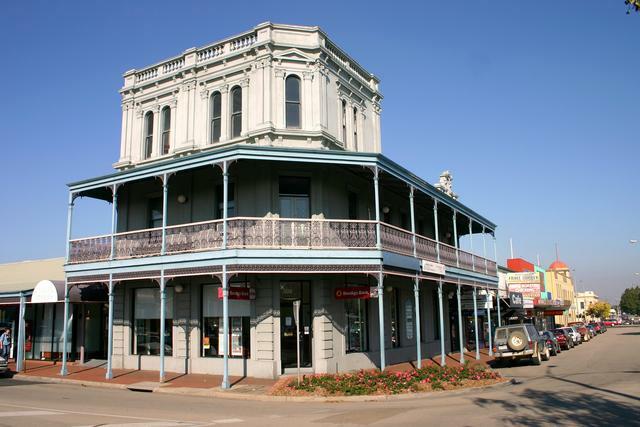 So, have you explored Central Gippsland fully? It's truly a big area, and deserving of many more visits to really get to see it all. If you're travelling through, it's time to link back up with the adjoining South Gippsland Trail heading to Melbourne, or East Gippsland Trail heading to the NSW coastal border. Decisions decisions! 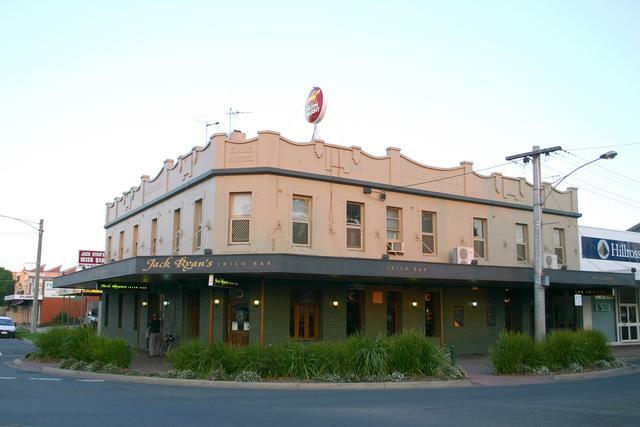 Perhaps it's just time to stay here and enjoy the hospitality of some of our great Aussie Pubs!